Host Tom Levenson - filmmaker, author and professor of science writing at MIT - talks with print and radio journalist Cynthia Graber. 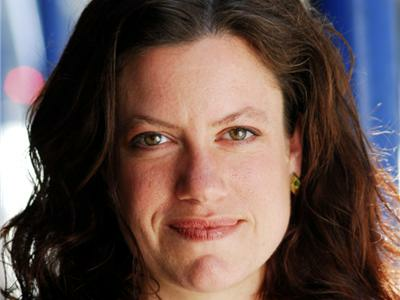 She writes about science, food, culture, international development and the environment. 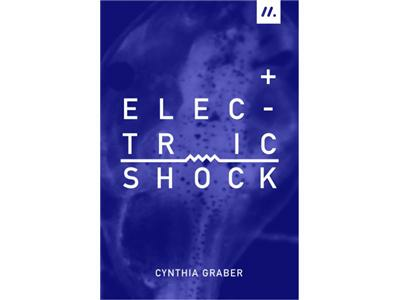 They talk about her ebook 'Electric Shock' and biology, regenerative medicine and electricity.